Most of the reactions range from amazement to "I didn't expect you to be Eccentric or crazy!" More likely the latter when they hear how much I have spent on my pristine collection. It may look like just an ordinary hobby for some, but being a Sanrio Collector is my passion in life. No matter if other people dismiss my passion for Sanrio, I will keep loving these characters for all my life. It's not a phase for me. I have come to this realization at a particular point in my life, even when my life has taken a turn unexpectedly. 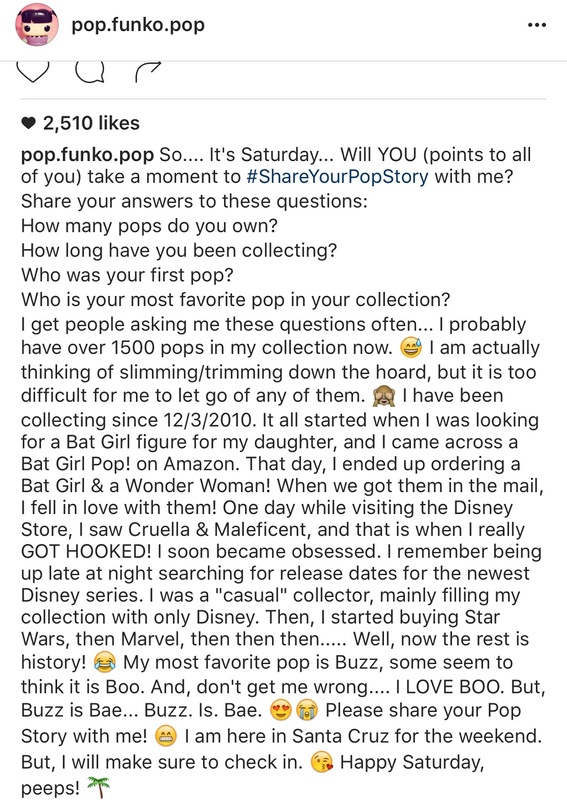 For the past year, I have put some serious thought as to why I collect. Yeah, some part of collecting helps bring control and purpose in life, where I seem to have no control over certain things. Collecting is not a replacement for comfort food. I collect these characters because they are real to me. They have become part of my life. I fell in love with these lovable characters when I was a child and that love transferred over to when I turned into an adult. Each Sanrio character comes with a background story and has their own individual characteristics that you can't help but relate to the character in your own way. It further makes them more real when you see your characters come to life on paper and through cartoon films. People may think of us as crazy and I'm fine with that because I know there are others like me out there. I have found a community who can relate to me. Whether you collect Sanrio or not, we may not be the norm in the States, but we're growing as one. 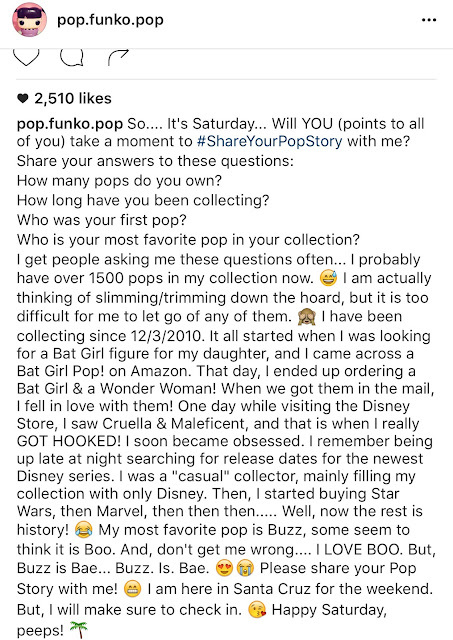 Look at how fast the pop funko figure collector community is growing! Like my co-worker just said to me recently. 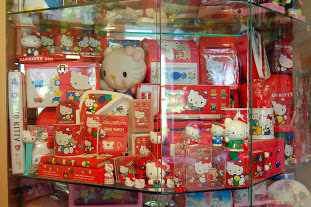 Yeah, I live and breathe in my obsession for Sanrio. I'll always love these characters. One day in the far future, I may have a Hello Kitty and a Lala robot as companions. Why not? Use your imagination to create some of the finest quality work ever. Being close minded does not get you some of the greatest perks in life. Just saying.